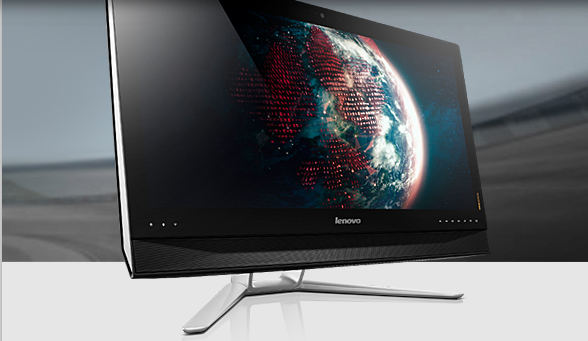 Lenovo is gearing up for the holiday season with a refreshment of its all in one IdeaCenter PCs including the introduction of a new IdeaCentre B750 that comes with a 29 inches super widescreen,which should provide a truly cinematic experience for anyone who wants to use the PC as an entertainment device. In this post,we take a look at the tech specs of the IdeaCentre B750 and its pricing and availability. One of the striking features of the IdeaCentre B750 is the full HD super-widescreen frameless display with a 2560×1080 resolution and a 21:9 aspect ratio. The In Plane Switching technology ensures that you get to experience the cinematic colors in all its glory at nearly 180 degree viewing angles. 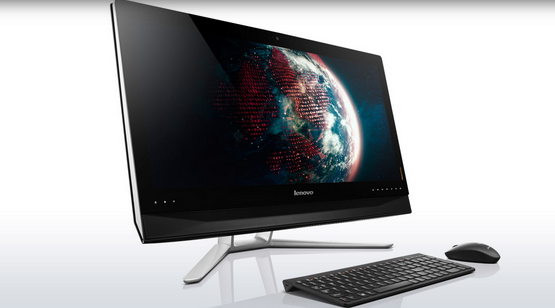 The Lenovo IdeaCentre B750 is designed for multitasking. With the Lenovo Split Screen technology users can drag and drop up to three applications on the screen and manage them effectively. Lenovo Motion Control is a highly responsive and intuitive feature that lets users make use of intuitive gestures to flip through photos or ebook pages, adjust the music volume and such. You can control media from a distance of up to 15m. Also, its 10 point multi-touch technology will enable greater flexibility in handling tasks. There’s no better way to experience crisp, clear sounds than with the B750’s JBL designed speakers with built-in subwoofer and Dolby Home Theatre technology. You can watch movies, listen to music, and burn discs with the B750’s integrated DVD reader/writer or Blu-ray Disc drive. If its an incredible gaming performance you’re after, the B750’s NVIDIA® GeForce® GTX760M 1GB graphics with DirectX® 11 technology should deliver the graphical performance you desire. The IdeaCentre B750 comes with a built-in 2×2 WiFi antenna and a 802.11 b/g/n WiFi connectivity and optional Bluetooth to let you seamlessly connect with your network and other devices. With the SuperSpeed USB 3.0, you will be able to quickly move data 10 times faster between your desktop and other devices. Not to worry though, the device is backward compatible with USB 2.0. 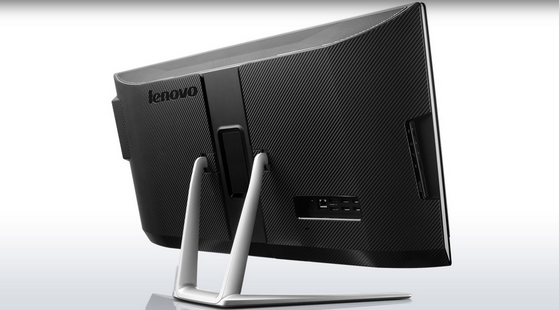 Additionally, the B750 comes integrated with a 720p HD webcam that lets you enjoy online video chats comfortably. Lenovo’s Cloud Storage is also handy to back up and sync data across multiple devices with encryption offering an extra level of security too. All this goodness means you’re not going to get this baby for anything less that $1,199 at third party stores. The Lenovo store offers a much higher starting price at $1,799. The IdeaCenter B750 will be available in Stores this month.